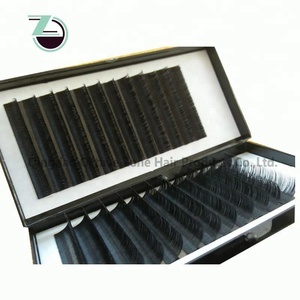 We promise we will continues to bring our company to become more trustable and reliable. 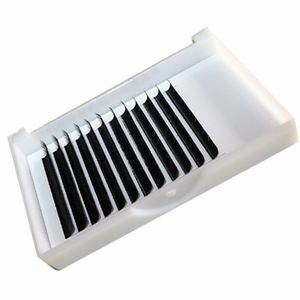 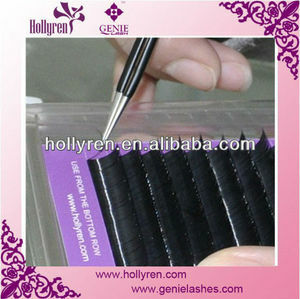 Therefore, we can supply good quality products cheaply to customers. 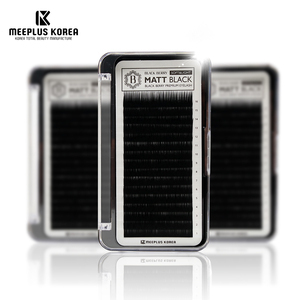 We have a factory &Acirc; in Korea with hygienic and state-of-the-art facilities. 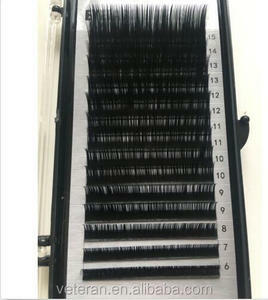 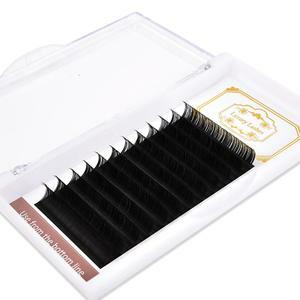 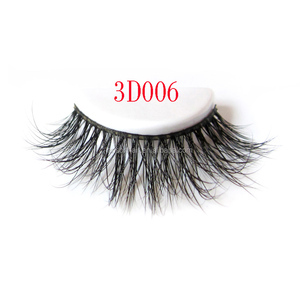 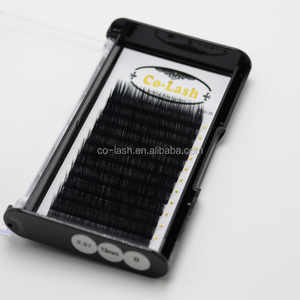 Alibaba.com offers 29,796 eyelash extensions in korea products. 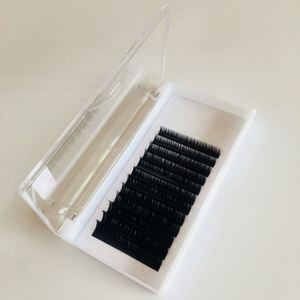 About 83% of these are false eyelashes, 12% are eyelash glue, and 1% are other makeup tools. 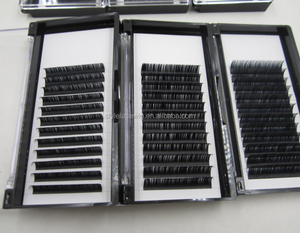 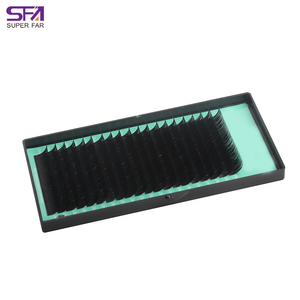 There are 30,119 eyelash extensions in korea suppliers, mainly located in Asia. 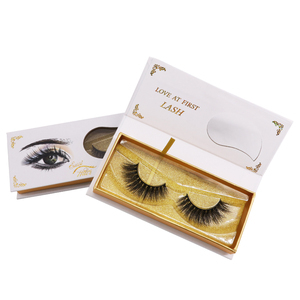 The top supplying countries are China (Mainland), South Korea, and Vietnam, which supply 83%, 13%, and 1% of eyelash extensions in korea respectively. 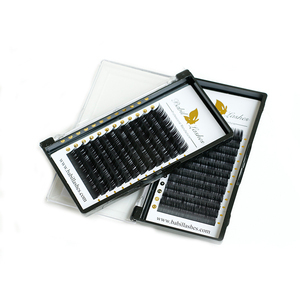 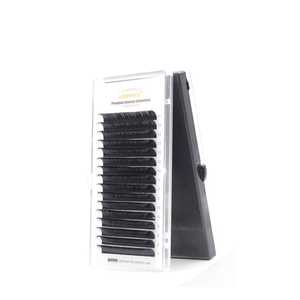 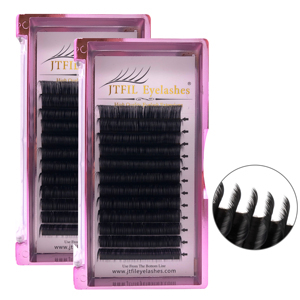 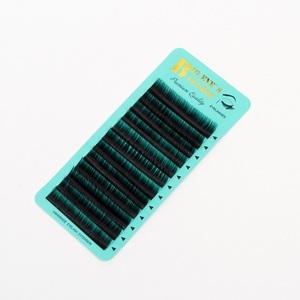 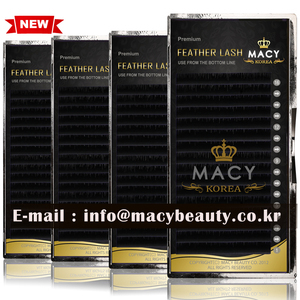 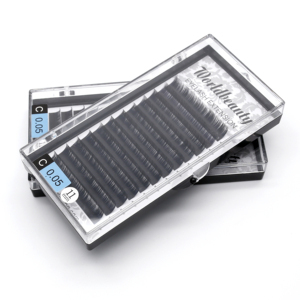 Eyelash extensions in korea products are most popular in Western Europe, North America, and Northern Europe. 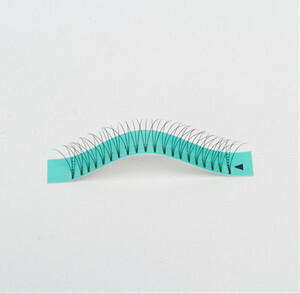 You can ensure product safety by selecting from certified suppliers, including 1,254 with Other, 948 with ISO9001, and 339 with ISO14001 certification.